Temple head football coach Geoff Collins. 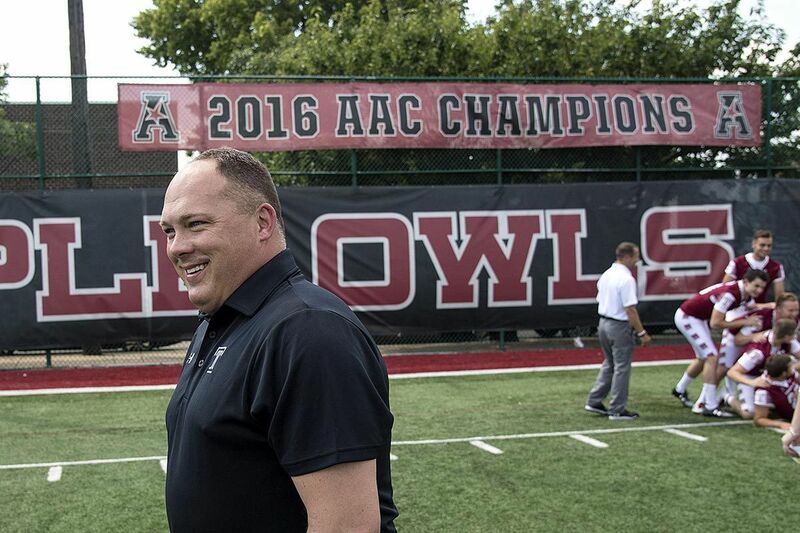 Oskar Andersson, an offensive lineman from RIG Football Academy in Stockholm, Sweden, has made an oral commitment to Temple. The 6-foot-5, 290-pound Andersson made his announcement on Twitter. Andersson recently received an offer from Liberty University.